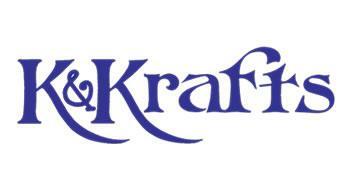 We opened our doors in May of 2002 with a full service kraft store. Twelve years later, K & Krafts is the oldest paper krafting store in Minnesota and North Dakota. We feature over 5000 square feet of the newest and best products in the industry, and we have on -site design consulting to help you with your scrapbooking pages and projects. Or amazing classes will inspire you. Join in our regular "cropping times" where you can work on your projects with fellow scrappers and enjoy the ideas and fellowship of like minded krafters.